Hey there! 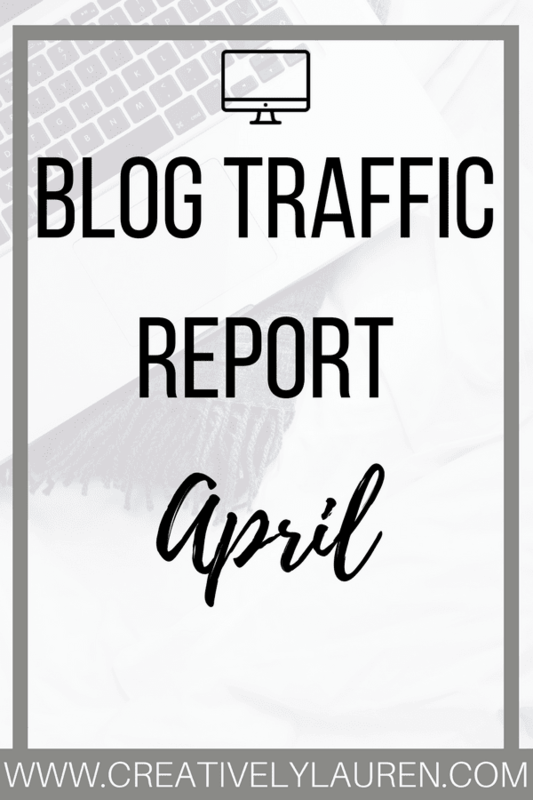 Today I wanted to share my April 2018 blog traffic report. 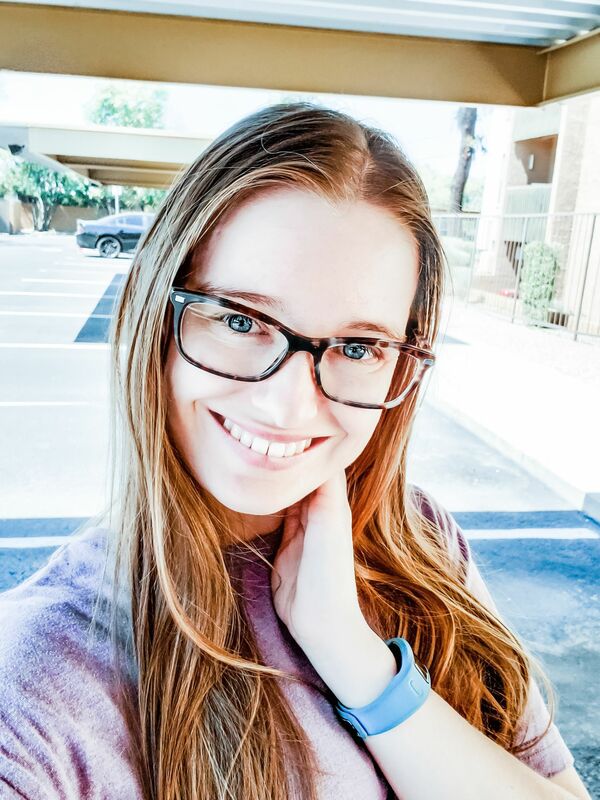 I got back into blogging in the middle of March and continued through most of April. I say most because I took a little break while I was doing new hire training at work. But, I was pretty consistent this month. Every month I share my traffic stats to show what my numbers are, how I use social media to drive traffic to my blog and to share that it’s okay to have lower numbers. Many traffic reports show these big numbers and make newer bloggers feel disappointed about their numbers. Remember, it’s not always about the numbers. You can have lower numbers but a tight-knit community. Stop comparing, and do you! So, let’s get into this month’s numbers! For Twitter, I ended the month with 18,348 impressions and 958 followers, which is in line with last month. My follower count has stayed about the same. I still am using Google Calendar and IFTTT to schedule my tweets for me. I do need to go through and refresh the tweets though, that is probably why the follower count is stagnant. I ended the month with 68,215 impressions and 54,153 viewers. I also ended the month with 1,411 followers, which was an increase in 17 followers from last month. I also ended the month with an average of 55,587 monthly viewers and 2,825 average monthly engaged users. I did not use Tailwind at all, I canceled my paid plan because I wasn’t using it. This is from me manually pinning my pins when I could and then Pinterest just doing the rest. I decided that I wanted to show the analytics that shows only pins from my website as well. So, my pins get 1,333 average daily impressions and 1,133 average daily viewers. We’ll see how this goes. 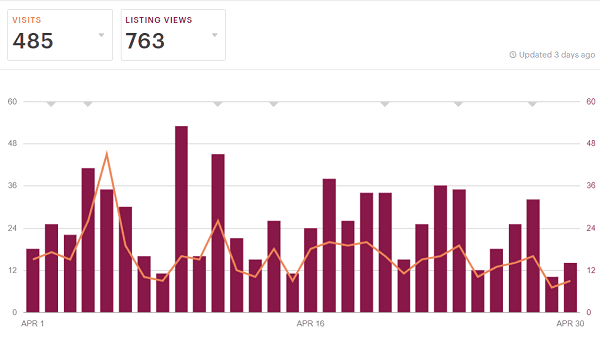 I ended the month with 485 visits and 763 listing views. I also had 120 favorites, 31 were shop favorites and 89 were listing favorites. This month I had 7 sales so I would say it was slower than last month but still pretty good. I hope you enjoyed this month’s traffic report!